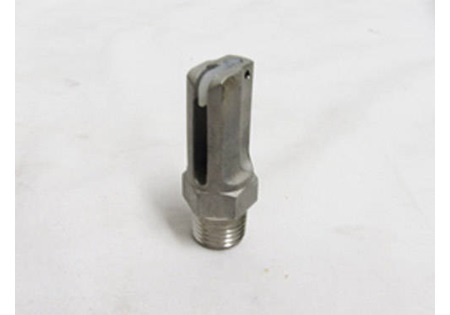 With an extra wide spray pattern, this nozzle doesn’t require a boom to perform a large variety of applications with spraying liquid chemicals over a large area. Provides great dust suppression while limiting spray drift for first-rate pattern uniformity and delivery. Uses include orchards, vineyards, turf, golf courses, roadside, right-of-way maintenance, railroad, fire suppression, & aquatic weed control.